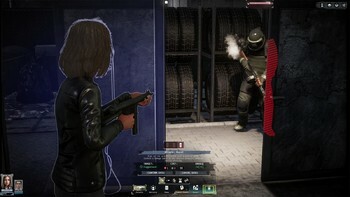 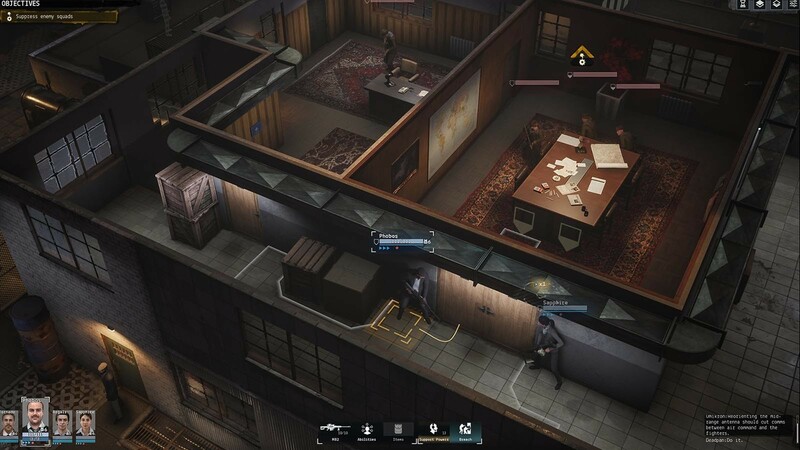 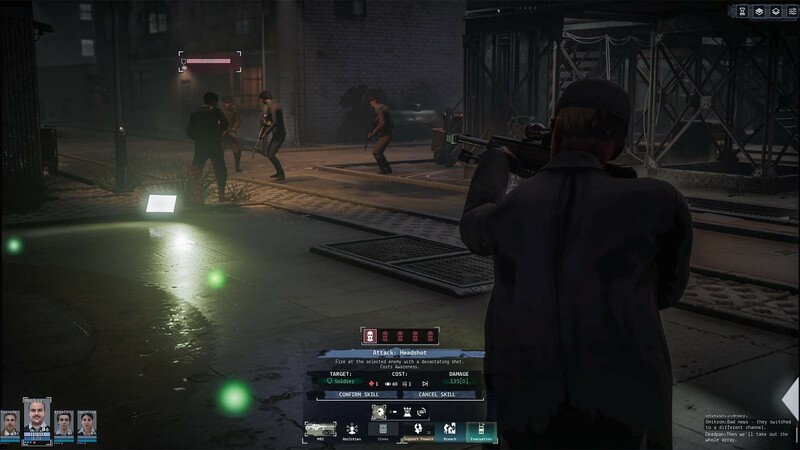 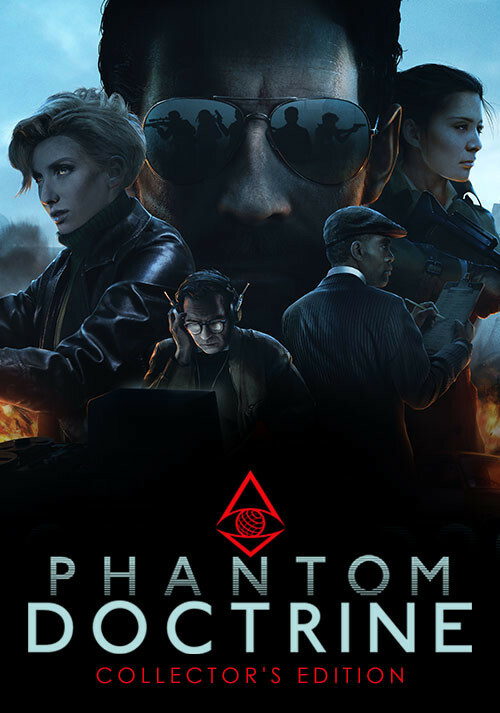 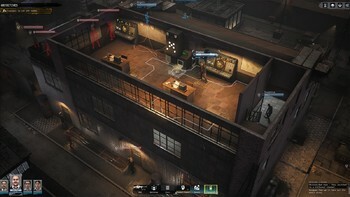 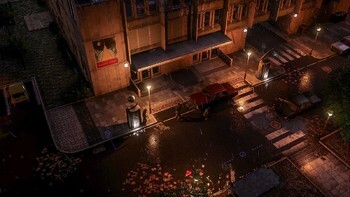 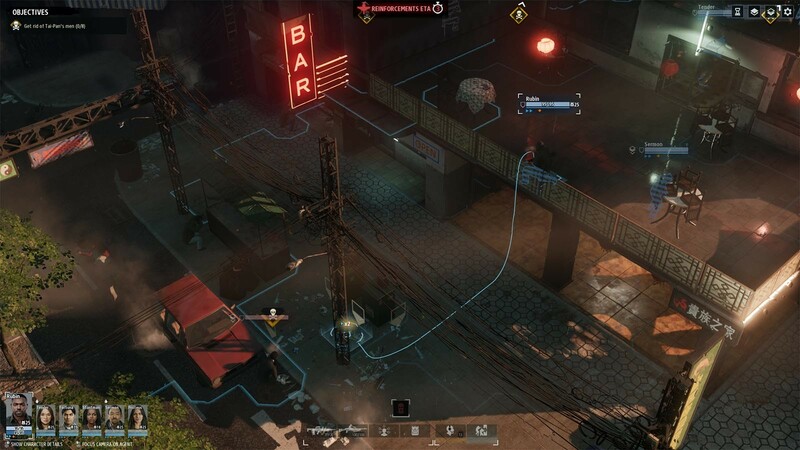 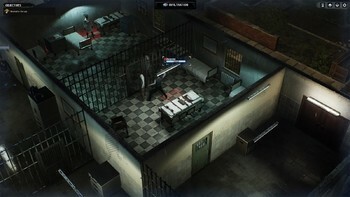 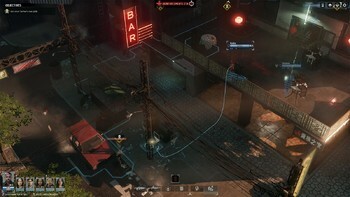 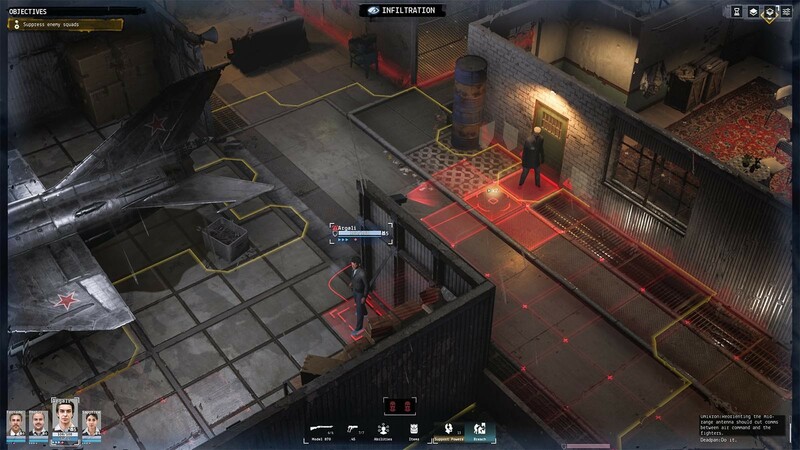 Phantom Doctrine - Collector's Edition jetzt als Steam Key kaufen. 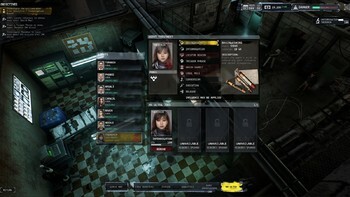 Die Collector's Edition enthält das digitale Artbook und den digitalen Soundtrack. 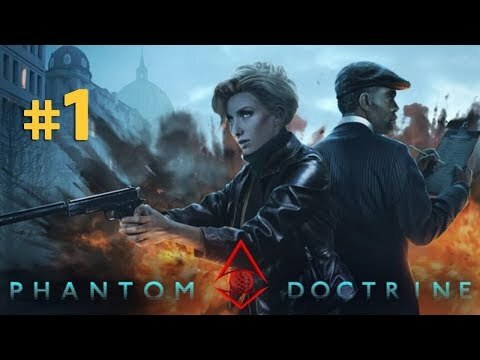 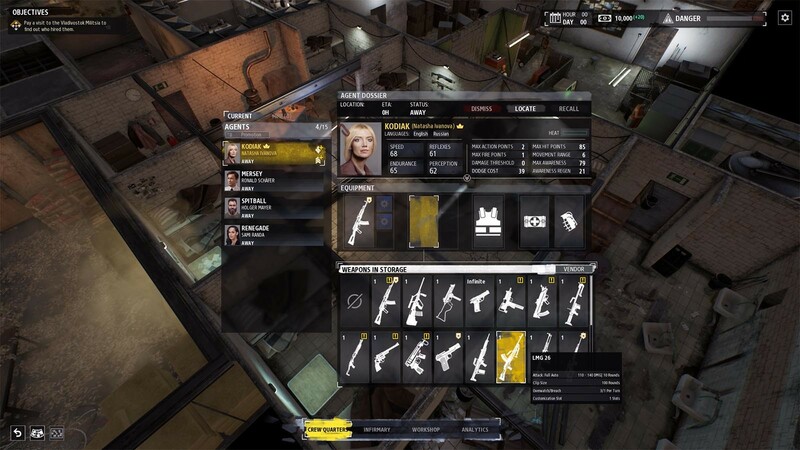 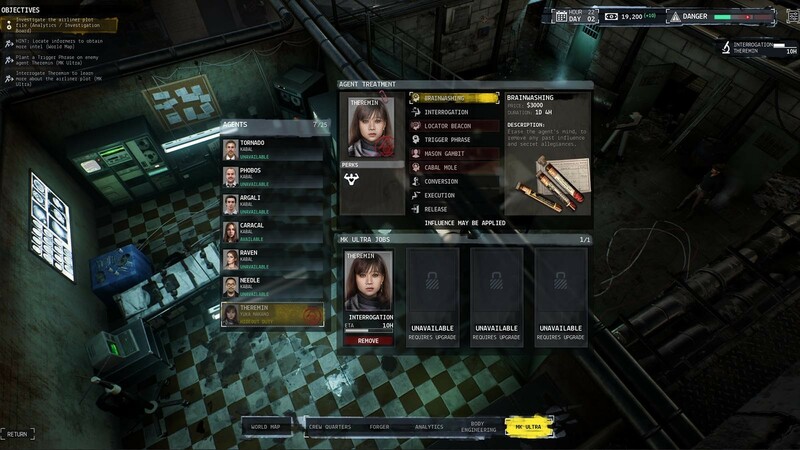 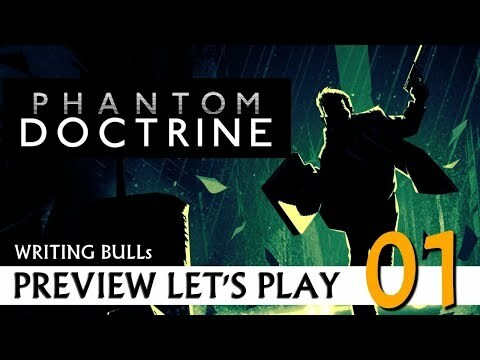 Probleme mit Phantom Doctrine - Collector's Edition?